Sean Szymkowski January 21, 2019 Comment Now! After decades of missing out on the action, Porsche will once again return to rally racing. 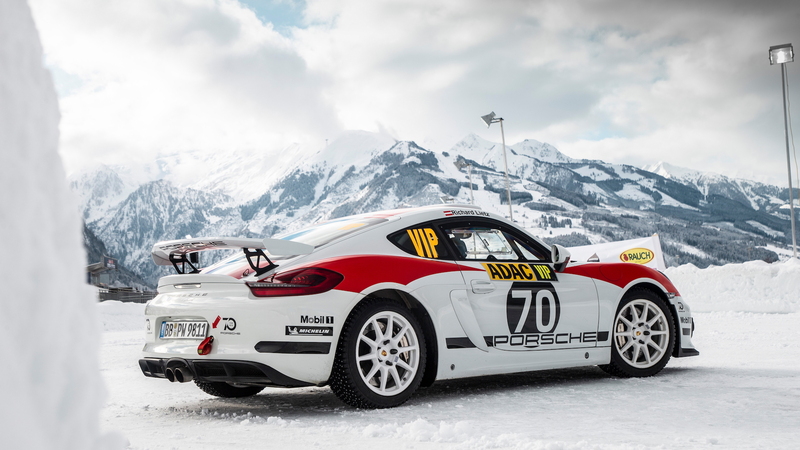 The company announced last Friday that it will develop a purpose-built factory rally race car along the lines of the Cayman GT4 Rally concept car shown last August. The factory race car, meant to do battle in the FIA-sanctioned R-GT class, will not, however, be based on the previous 718 Cayman GT4 Clubsport. Instead, Porsche's new rally machine will be based on the new 718 Cayman GT4 Clubsport revealed earlier this month. 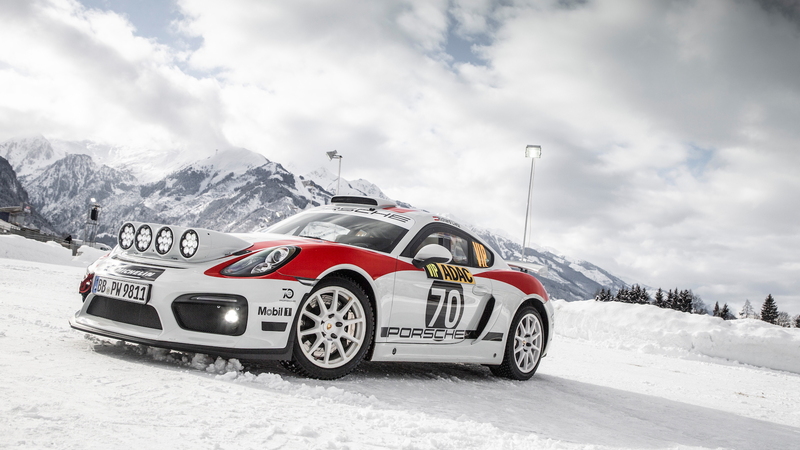 The model debuted in race car-guise and previewed a successor to the previous Cayman GT4. A 3.8-liter flat-6 engine will sit mid-ship and it make 425 horsepower, according to the brand. 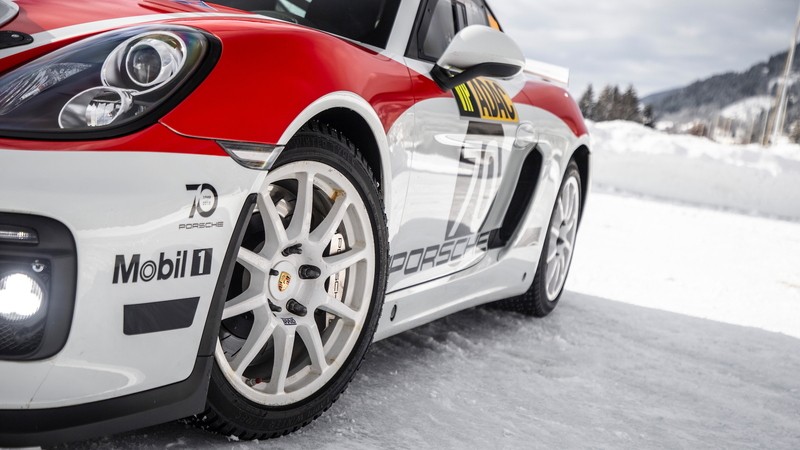 Drivability and sustainability are at the forefront of the rally car's engineering program, and Porsche said several body parts will likely mimic the Porsche 718 Cayman GT4 Clubsport's natural-fiber composite material for construction. 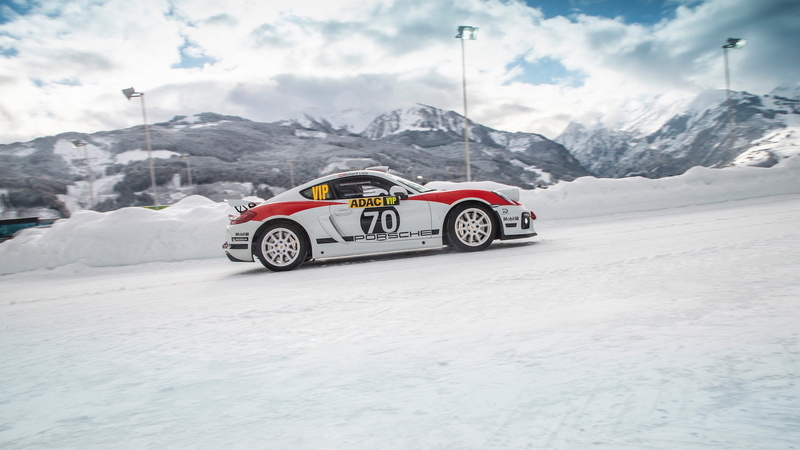 The concept car made its snow and ice debut the Porsche Winter Event held before the GP Ice Race in Zell am See, Austria this past weekend. There, Richard Lietz, currently third in the WEC GTE-Pro class, drove the car to highlight its cold-weather performance. 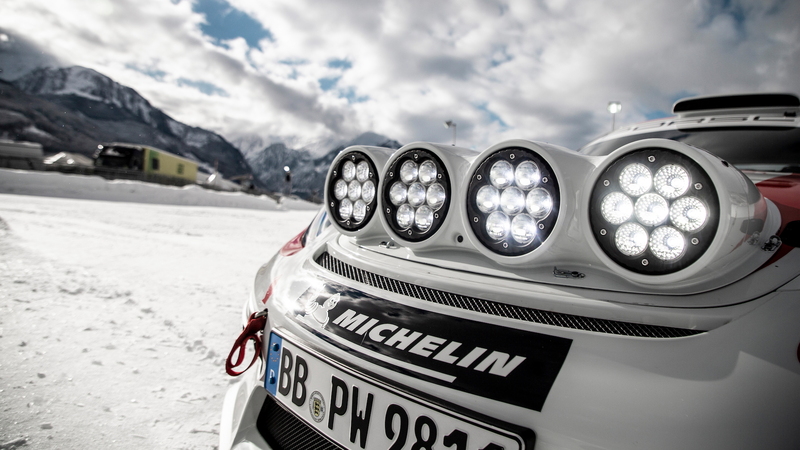 Porsche made the final decision to develop a new rally car after tremendous response to the concept car last year. Although many may not remember today, Porsche was synonymous with rallying greatness throughout the 1980s with its 911 SC RS and 959 Group B heroes. The customer racers who race the car in the R-GT class will have the chance to tap into a little bit of that greatness when the production rally car is ready for the 2020 season.